An increasing number of businesses, including banks, are adapting their corporate structures and processes to incorporate sustainability principles and reduce their CO2 footprint. Taking the lead, and setting an example, UBS has rewritten its entire long-term corporate strategy to fully adjust its business to the changing landscape. The UBS and Society initiative was unveiled in 2015 and aims to make the bank a global leader in sustainability within the financial services industry. UBS wants to move beyond the commitment of causing no harm to a more proactive approach where harm is fully stamped out. The bank has already requested that 44% of suppliers of newly-sourced goods and services that carry a potentially high environmental impact, adhere to UBS’ Responsible Supply Chain Management standards. UBS and Society covers all of the bank’s activities and capabilities in sustainable investing. It seeks to reduce the bank’s own environmental footprint, as well as strengthen its human rights policies. The strategies used by the firm have not just resulted in a staggering reduction in non-sustainable investments, but also brought significant reductions in GHG emissions, waste production, water usage, and paper consumption. In 2015, UBS outperformed its energy and water consumption targets a year ahead of time with a 13% and 16% reduction, respectively. As a member of the RE100 – a collaborative global initiative of large businesses to fully meet their electricity requirements with renewable energy – UBS strives to source all of its electricity from renewables by 2020. Last year, an impressive 54% of UBS’s worldwide electricity consumption was sourced from renewables. The CFI.co judging panel commends UBS on both its achievements to date and its commitment to sustainability. The bank’s umbrella approach, and its strong corporate culture, ensure that targets will be met. 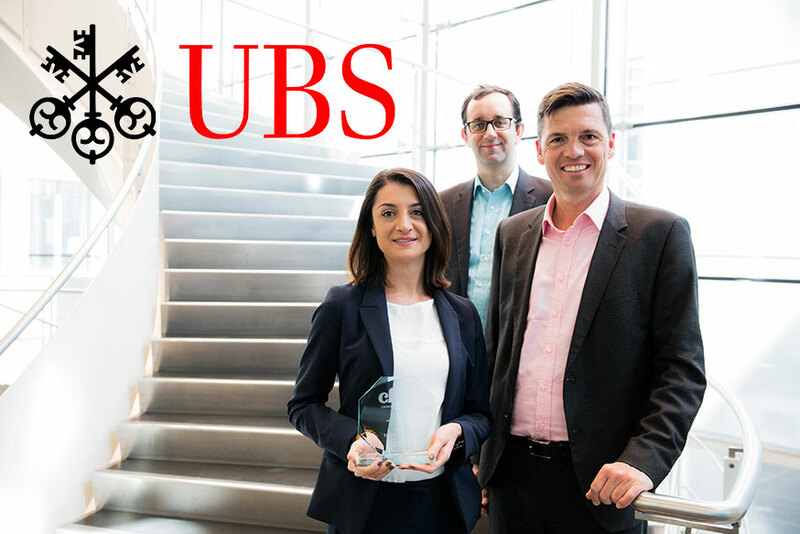 For the second year running, the judges decide to recognise these sustained efforts by naming UBS Best Green Bank Switzerland.